COWAL: Little Egret still at the head of the Holy Loch, also a Greenshank (Alistair McGregor). KINTYRE: A Little Egret was at the head of West Loch Tarbert (Malcolm Chattwood). 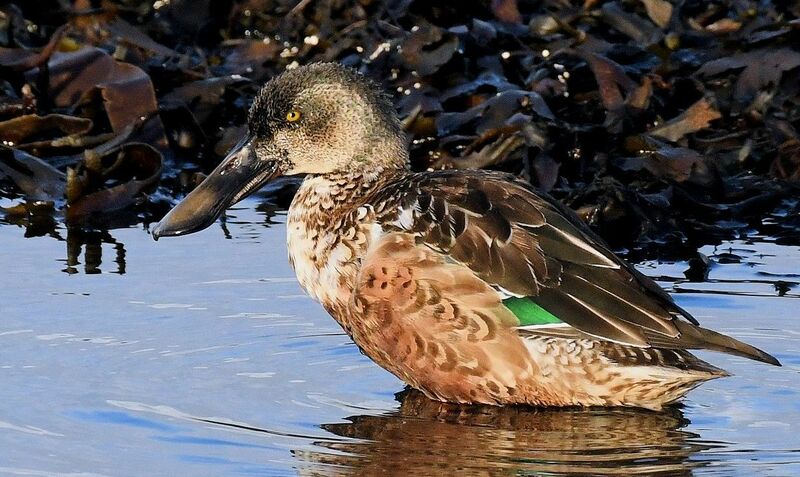 At Campbeltown today: 5 Shoveler – inc 3 adult m, a 1CY m and a f (Eddie Maguire). TIREE: Drake and female Ring-necked Duck at Loch a’ Phuill also 1m Pochard there. Imm male Ring-necked Duck at Loch Bhasapol with 3 Coot (John Bowler). 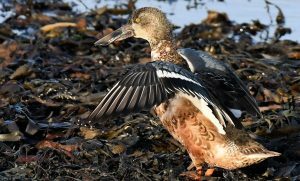 NORTH ARGYLL: At Loch Creran today highlights included – 17 White-fronted Geese, 1 Bar-tailed Godwit and 1 Greenshank (Robin Harvey). SHOVELER – Campbeltown Loch, Kintyre 9th Dec (Eddie Maguire).